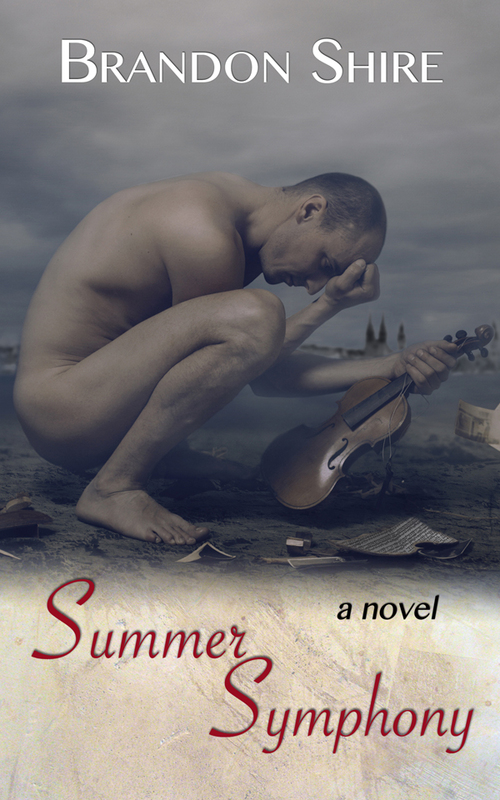 It’s my pleasure to finally announce that Summer Symphony is available for pre-order from Amazon. This has been a long and difficult road into a subject that hits men and women in their core: the loss of a child. In essence, this book is a love story, but it is also a challenge to the misinformed perception that men do not grieve when a child is lost through miscarriage, or in this case, a stillbirth. The sheer lack of information I found during the research phase of this book only attested to how pervasive this viewpoint is. It is my hope that readers will find a reality within this book that they may not have considered before, and that they gain an understanding that men do grieve, even when they try to hide it behind the facade required of them by society. Martin Zoric had vivid dreams of fatherhood, of a small hand pressed to his, of pink dresses and girlish laughter. Then his wife had a stillbirth and his world fell apart. He listened to the unwanted apologies, stood by his wife as was expected of him, and kept his façade strong and firm for the entire world to see. But does he have the strength let go and really grieve? When Ren Wakahisa landed in Croatia he was hoping to escape the cultural pressures put on him to conform. His family wanted him to forsake love for duty. They viewed his happiness as secondary to familial prosperity. Does he have the courage to be who he wants to be? Or, will he yield to their wishes? 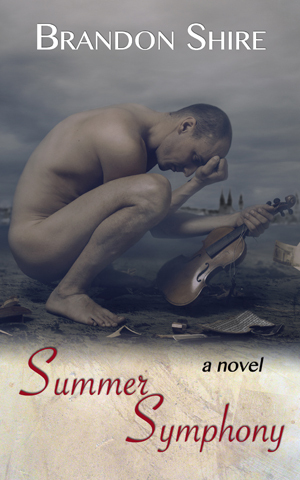 Summer Symphony is the story of how two men find their answers and what they learn about strength, and grace, and the endurance of love.